Jen spent 3 months with the COAST team over the summer and autumn of 2016. Her GIS skills came in very handy for the mapping of the seagrass beds in Whiting Bay. Her positive and calm attitude were appreciated by the team as she assisted with and led a number of outreach and research tasks. As a COAST volunteer I was able to gain a very varied range of experiences; from helping to organise and run events, like rockpools rambles and beach cleans, to helping on the boat carrying out surveys on the creels in the area. I was also able to build on my previous experiences, using my GIS skills to help map out the seagrass beds around Arran. 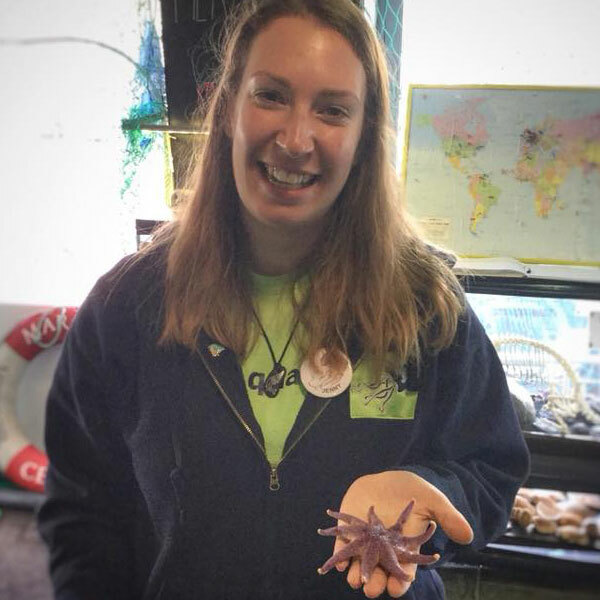 I volunteered with COAST because it is an amazing conservation charity, that does so much to help protect the marine environment and I could not pass up the opportunity to work with such an incredible organisation. 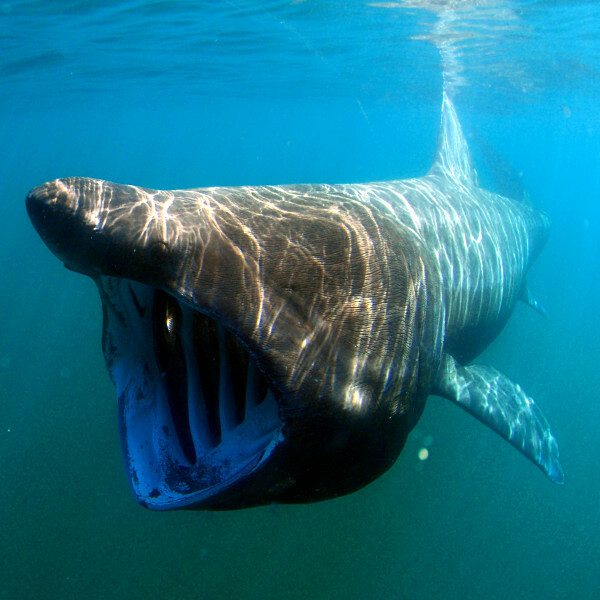 My favourite marine animal is the basking shark. I have always loved sitting on the shore watching these giant seasonal visitors to our coasts, feeding in our plankton-rich seas. Volunteering with COAST was one of the best experiences! It allowed me the opportunity to learn so much more about our amazing local marine life, while working with some wonderful people. COAST is an incredible charity that gave me the opportunity to further my skills and knowledge about the marine environment and the work that has gone on and still goes on towards protecting and restoring our marine habitats and species.